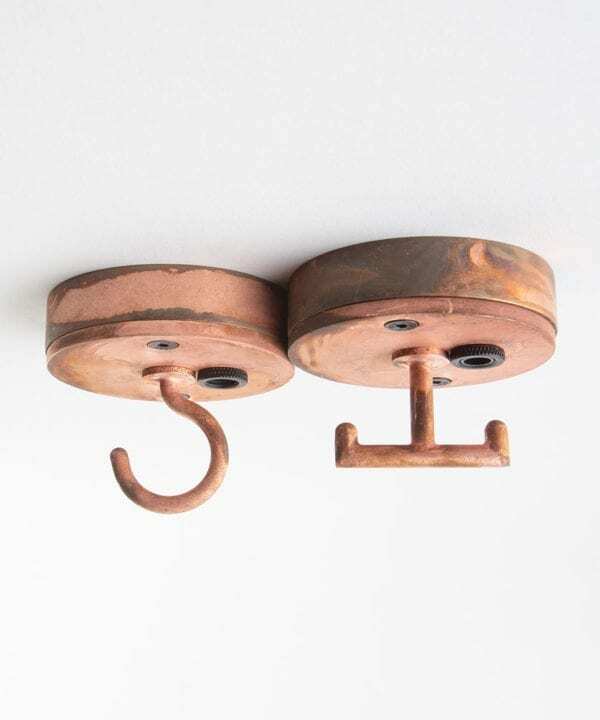 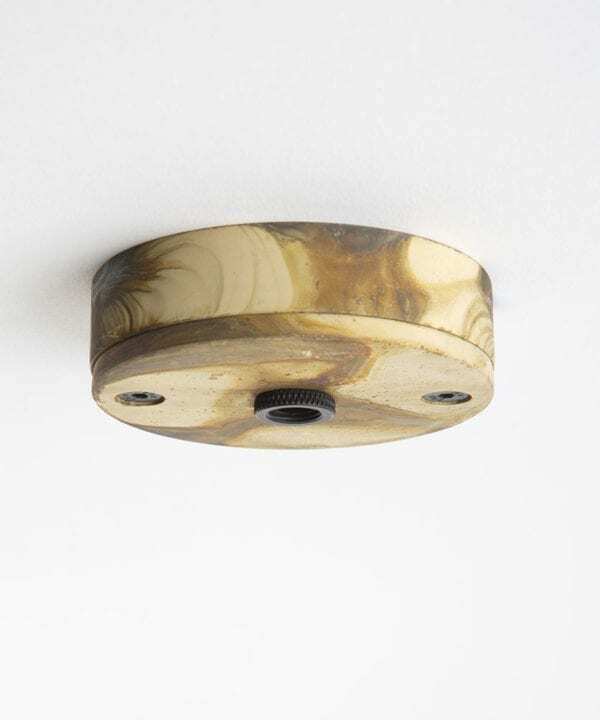 Ceiling roses can be so much more than the bog-standard white plastic versions. Ours are designed in-house with no detail over-looked. 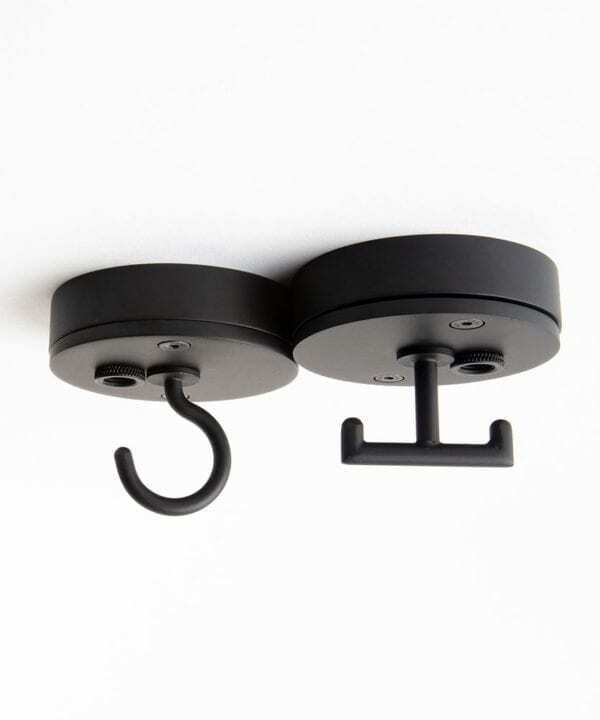 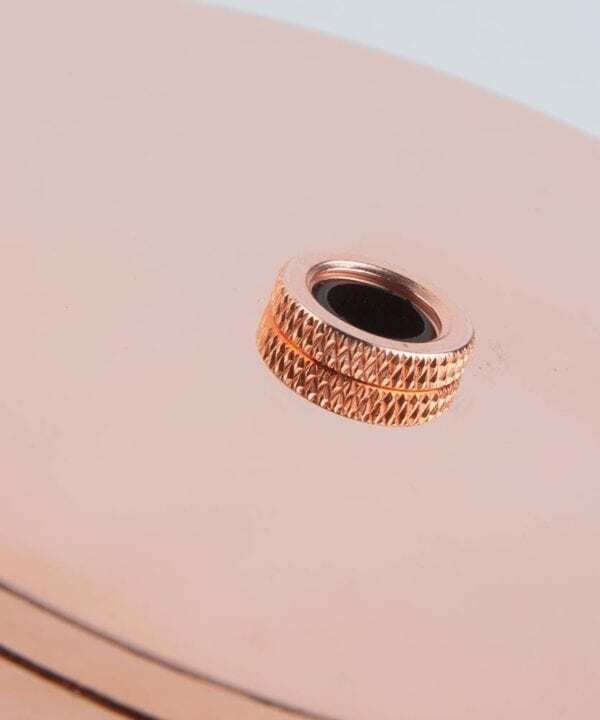 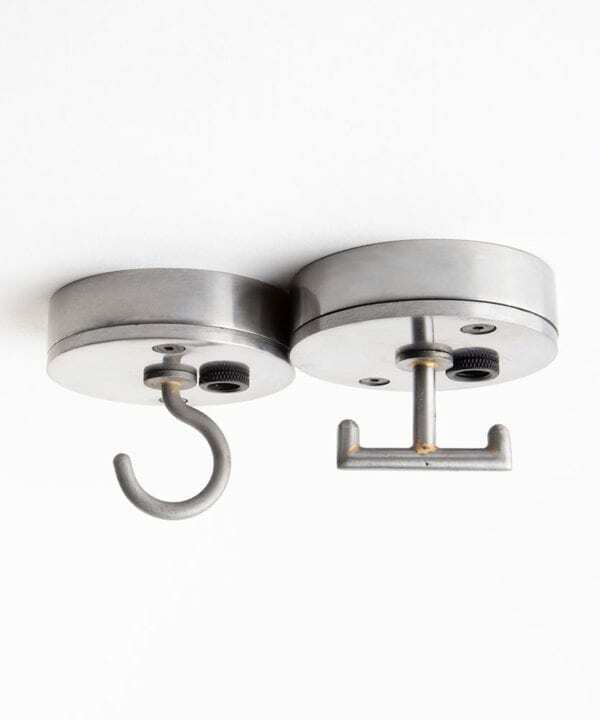 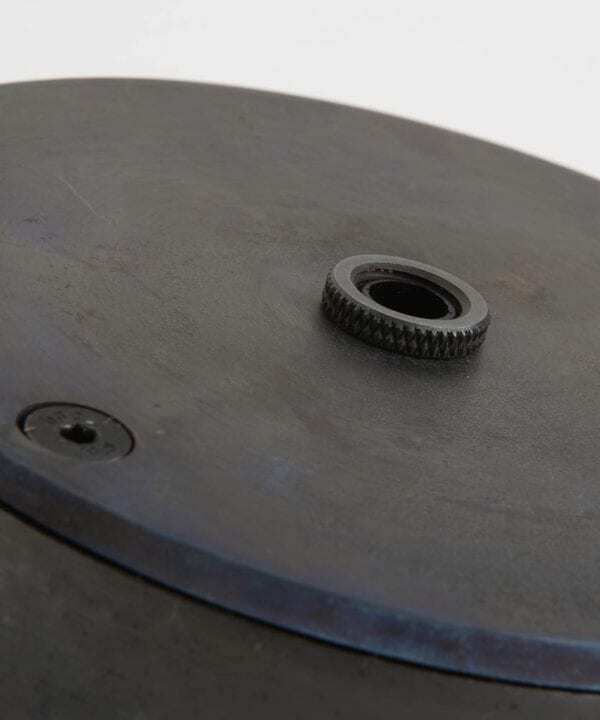 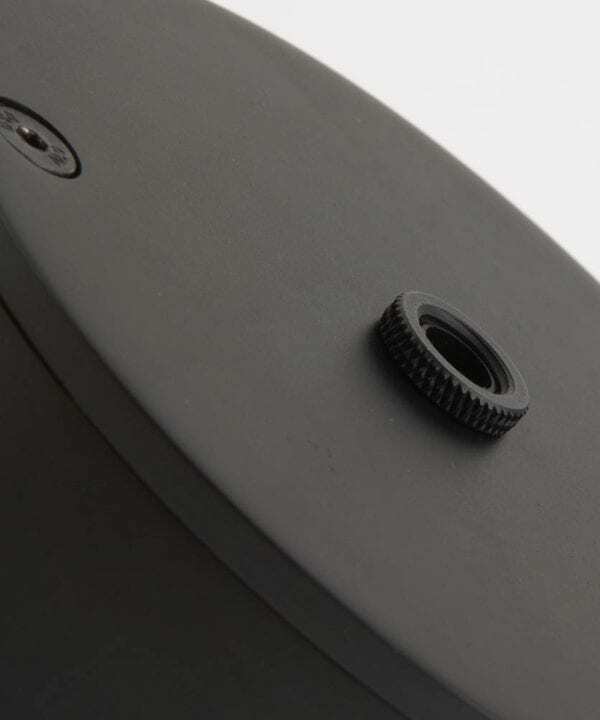 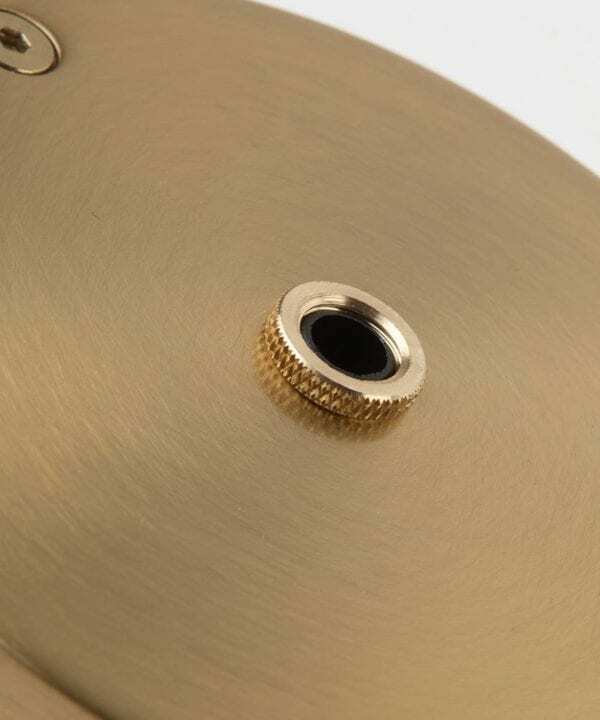 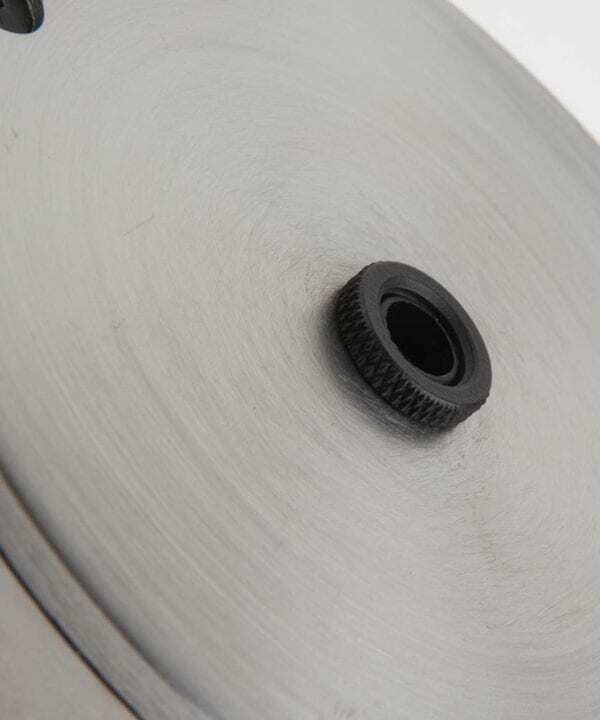 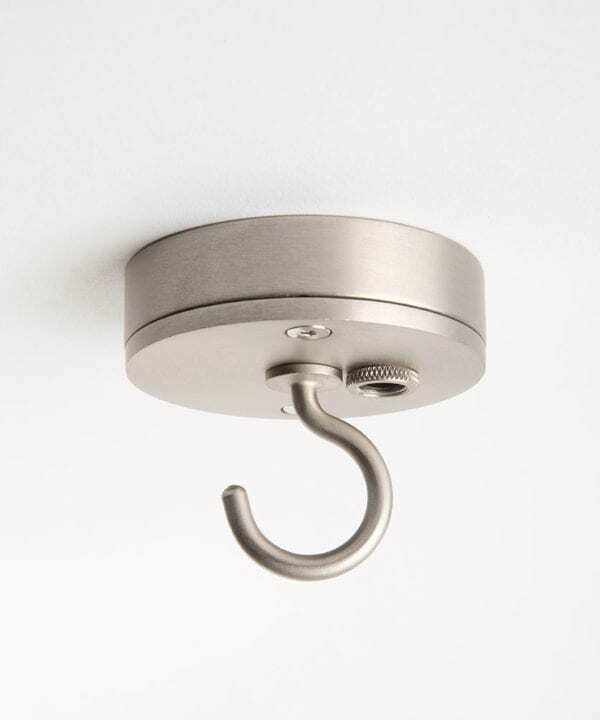 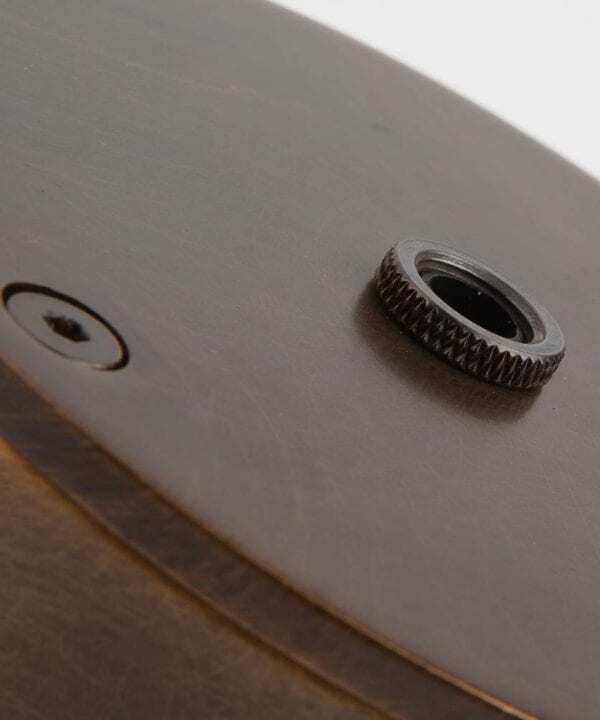 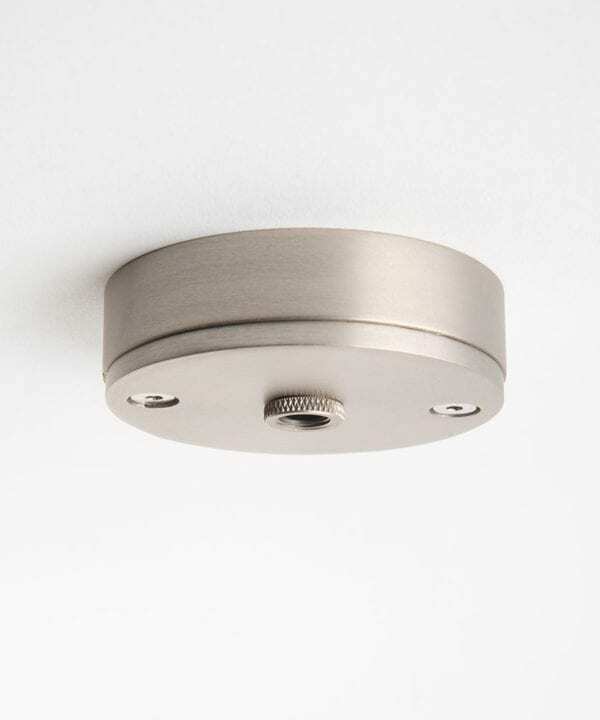 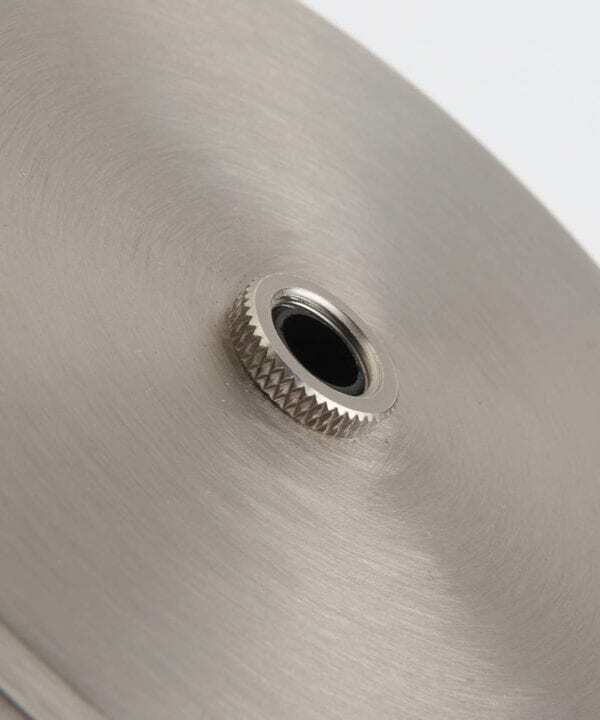 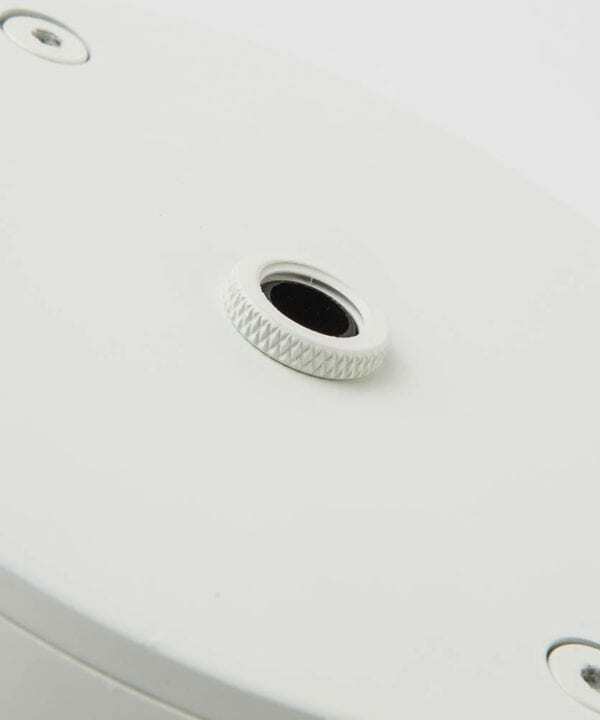 They feature hidden cord grips, co-ordinating knurled washers and an easy-to-install collar and plate system. 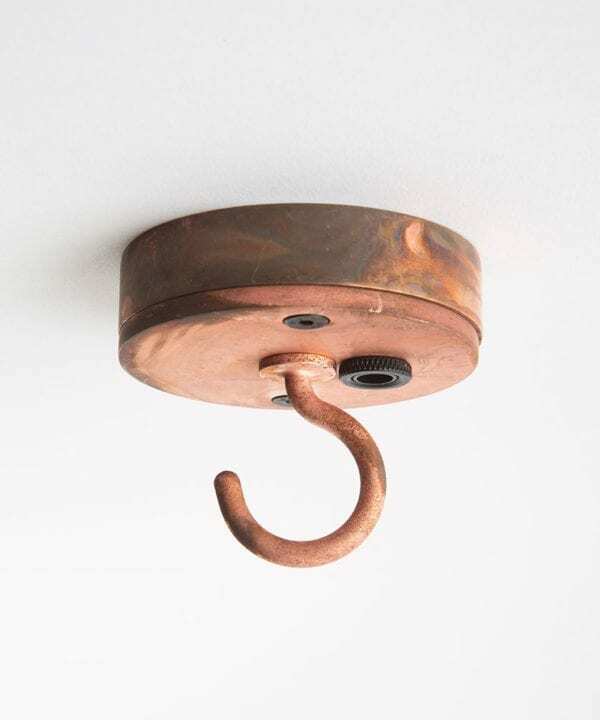 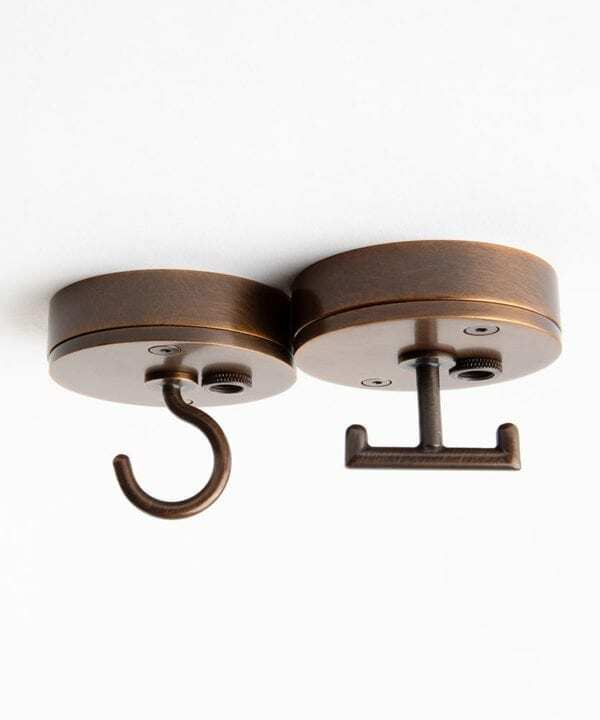 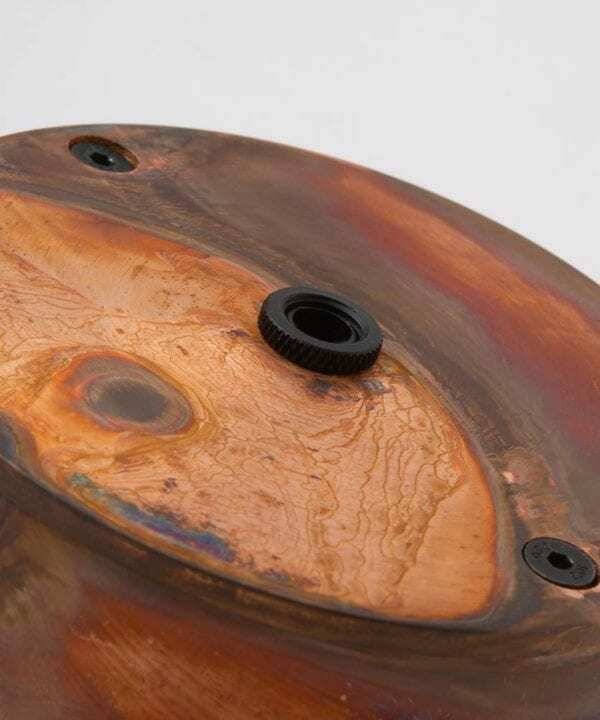 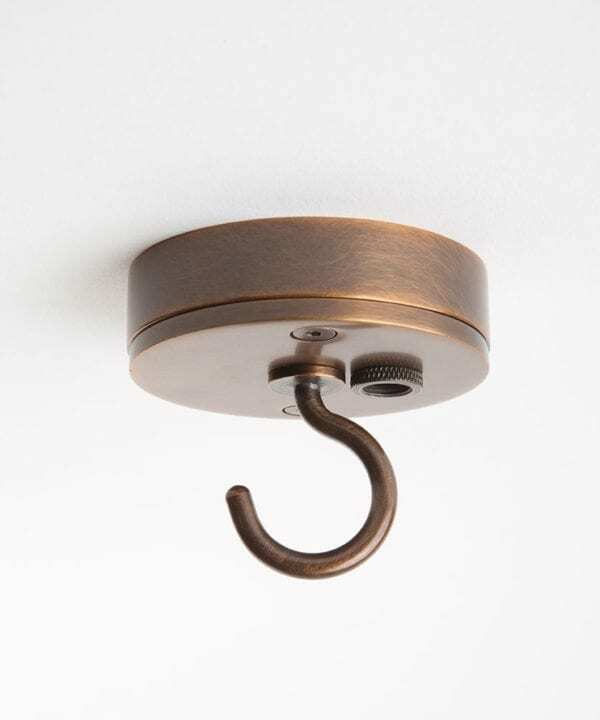 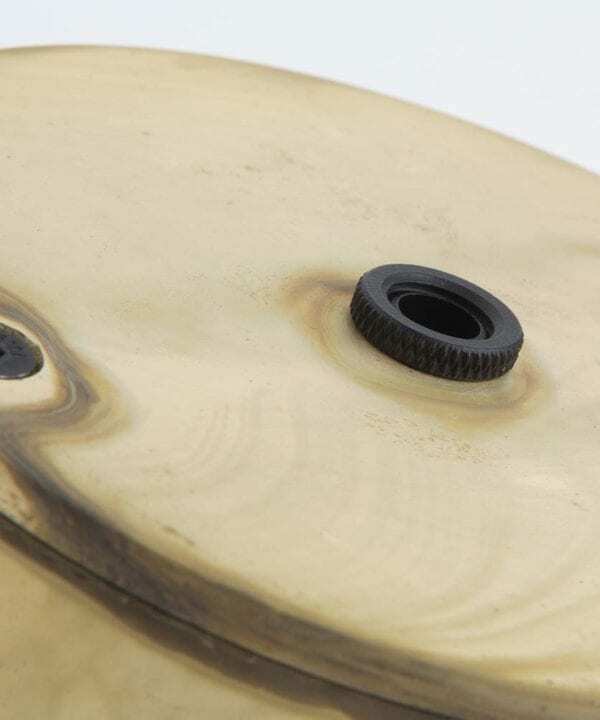 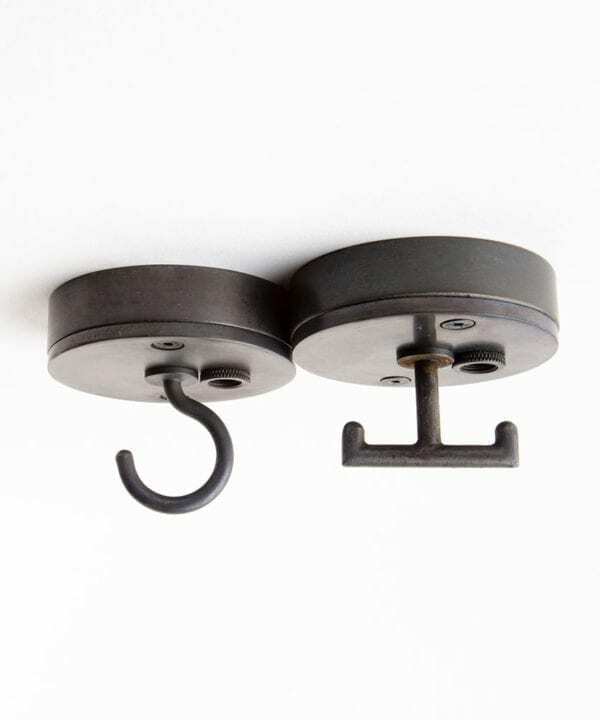 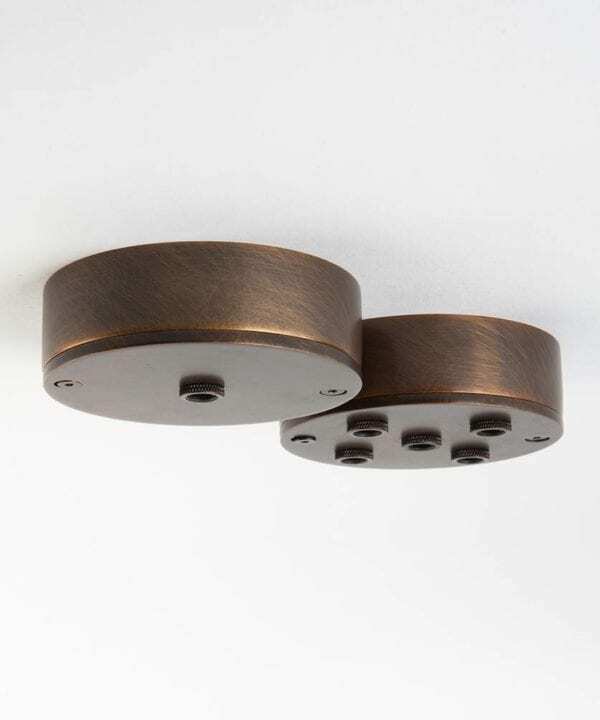 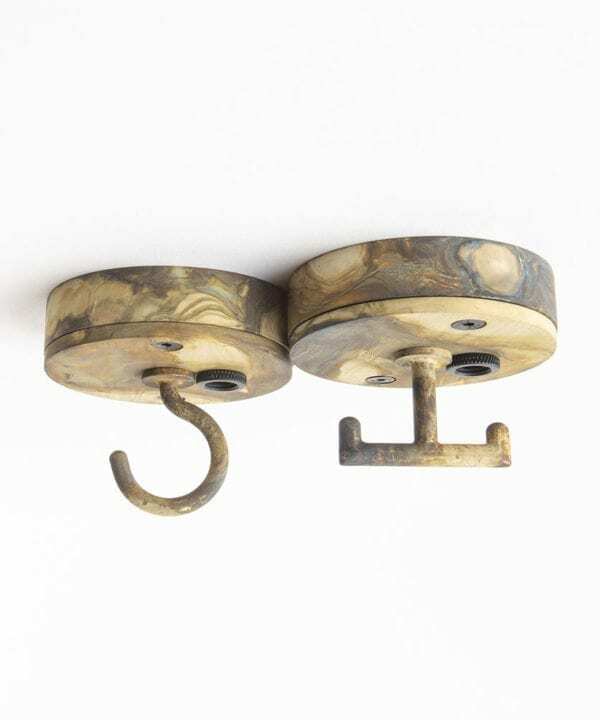 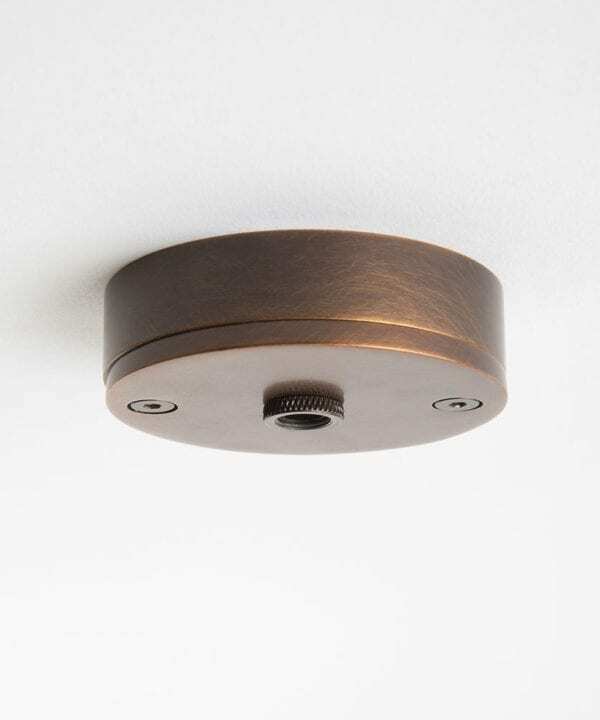 Available as 1,2,3 and 5 point in our trademark finishes including antique black, smoked gold and tarnished copper. 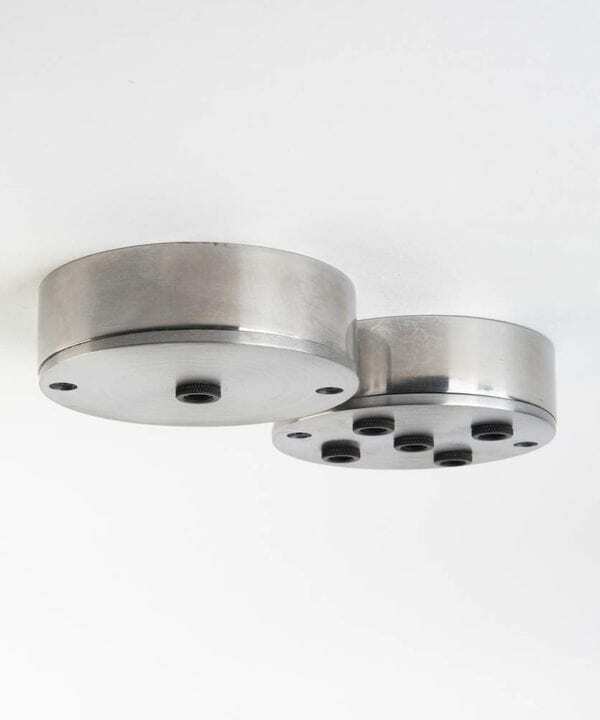 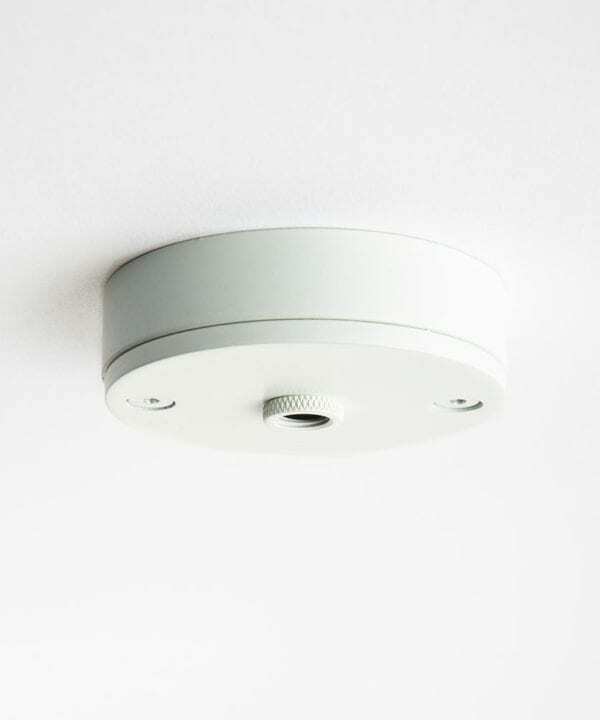 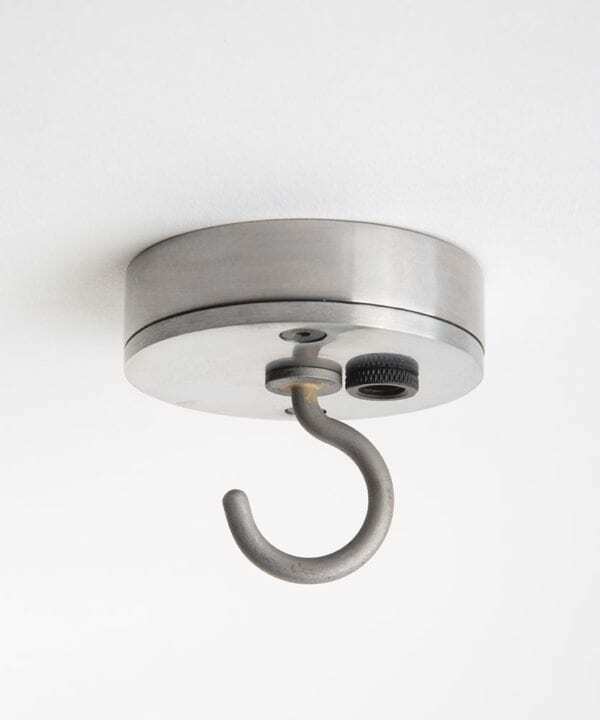 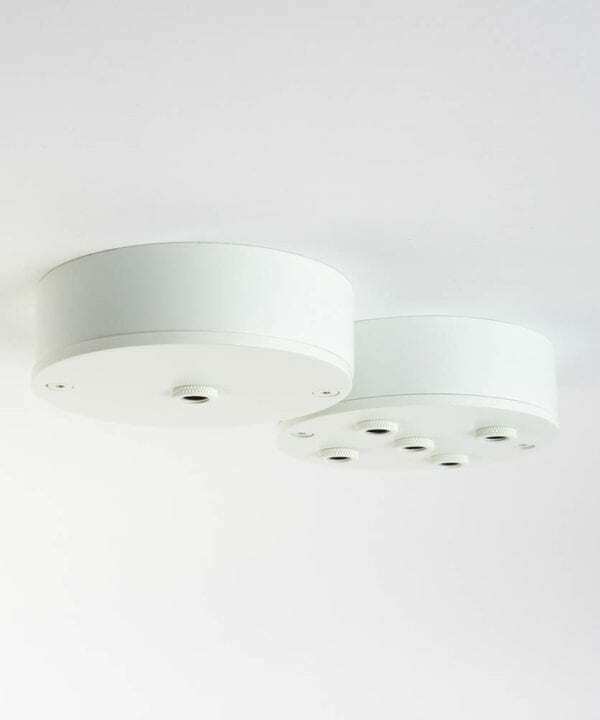 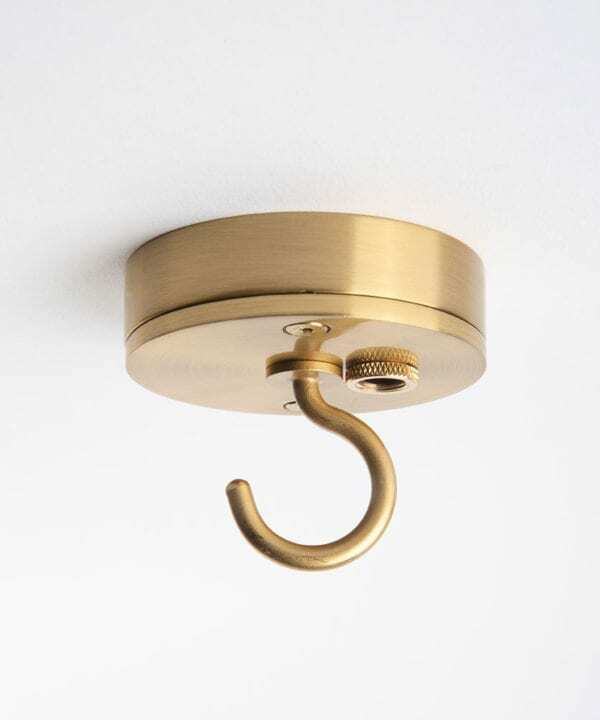 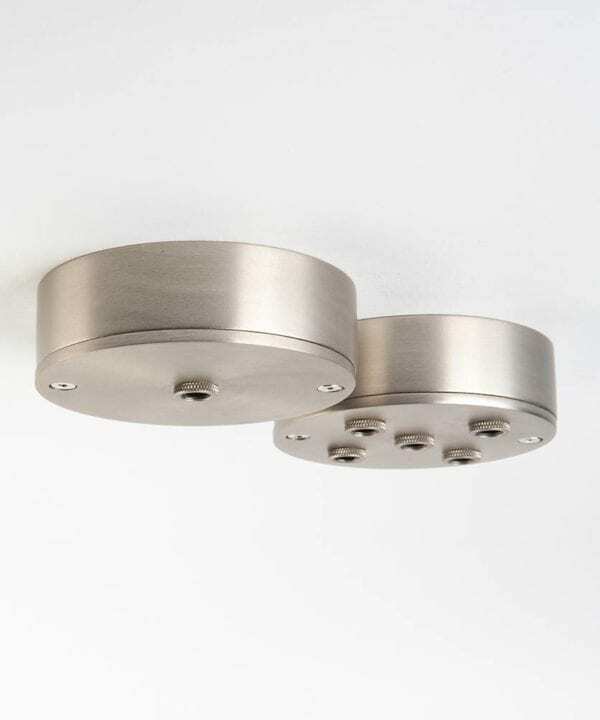 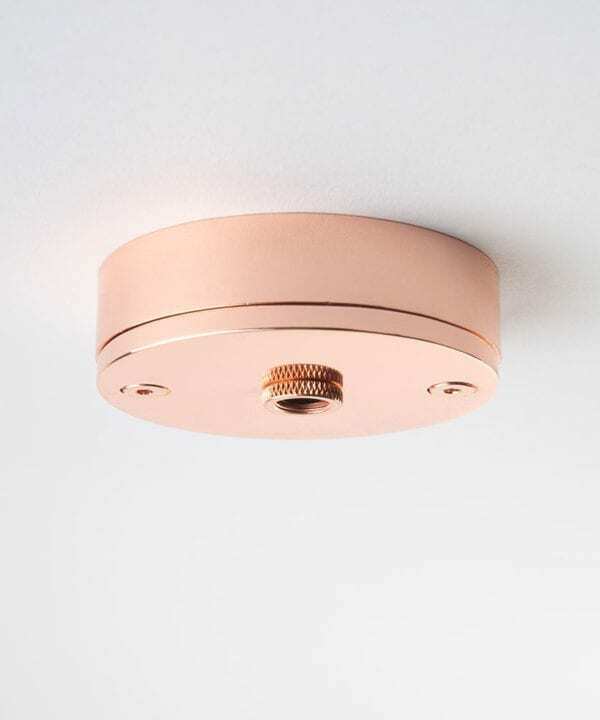 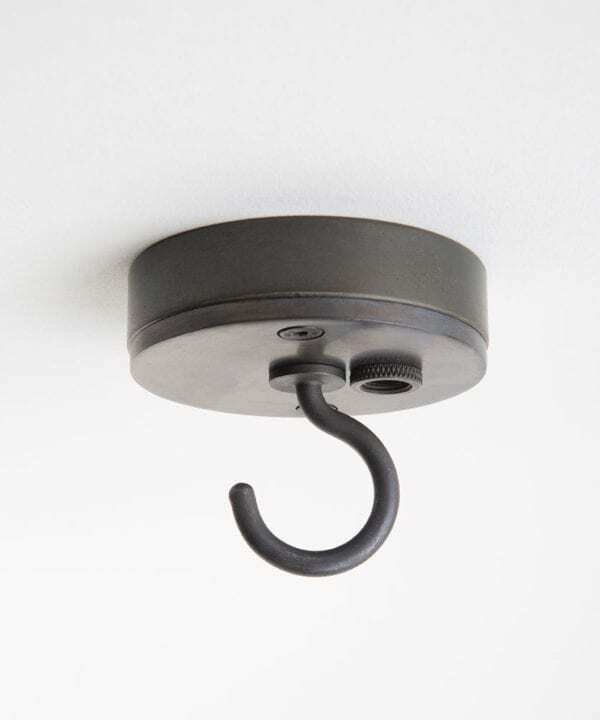 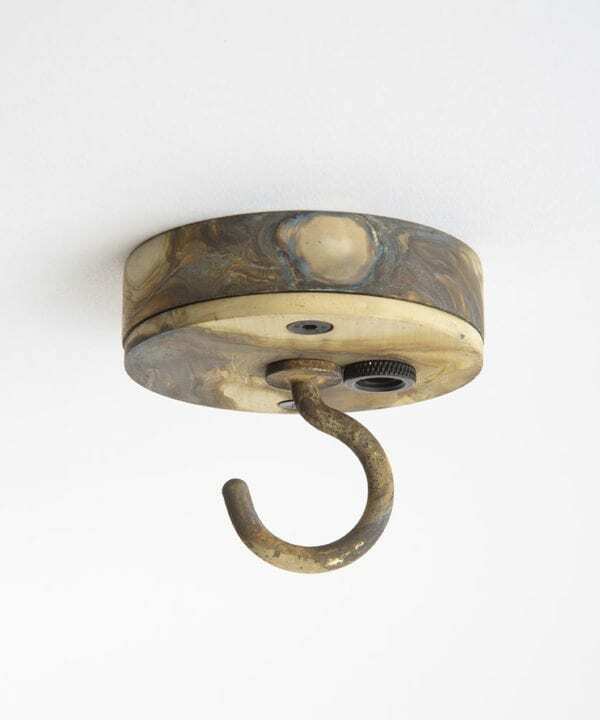 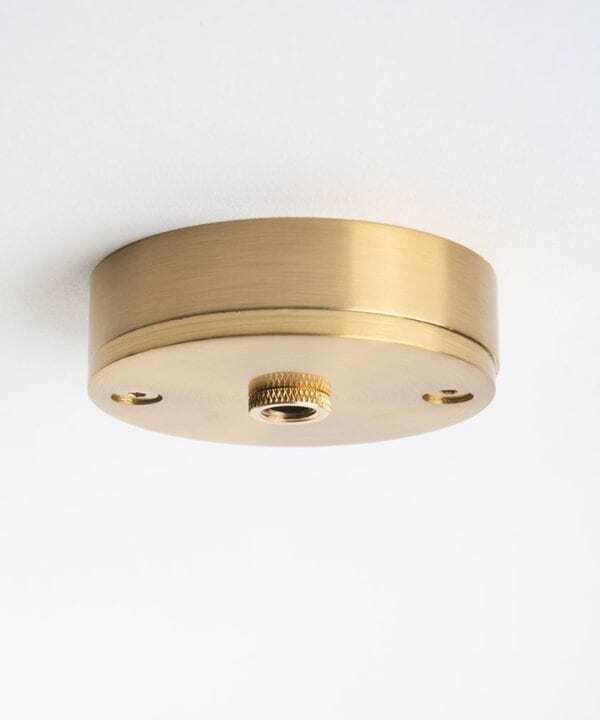 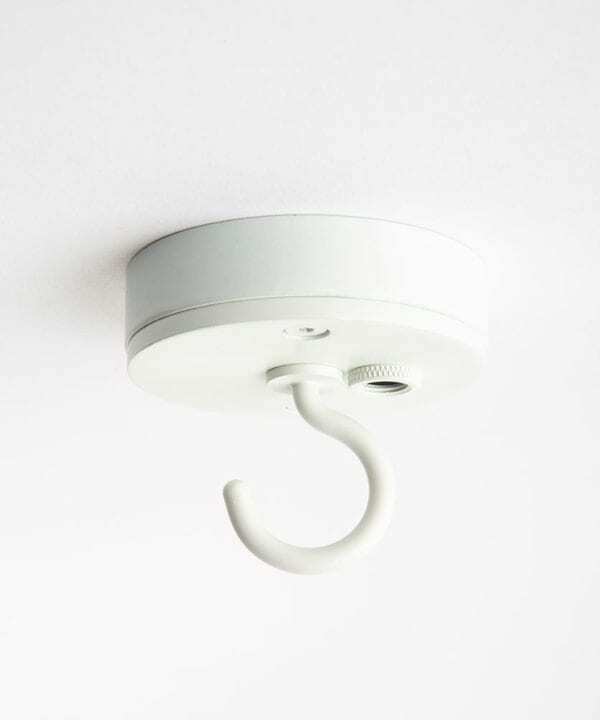 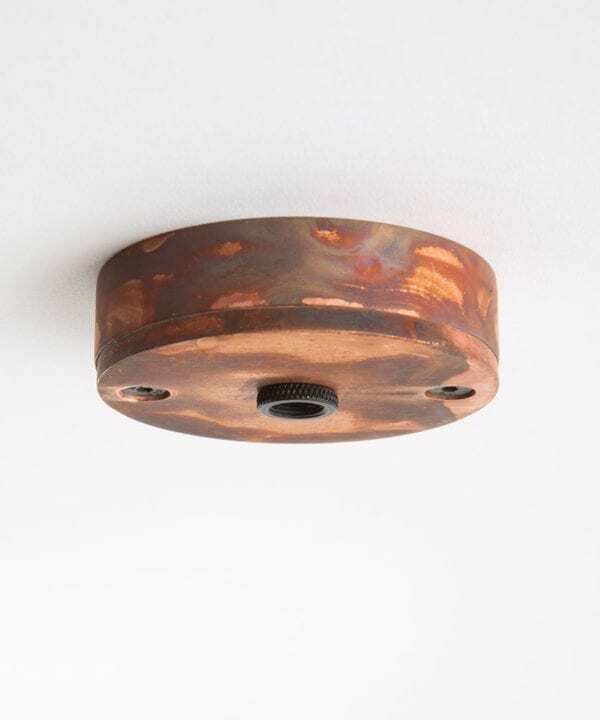 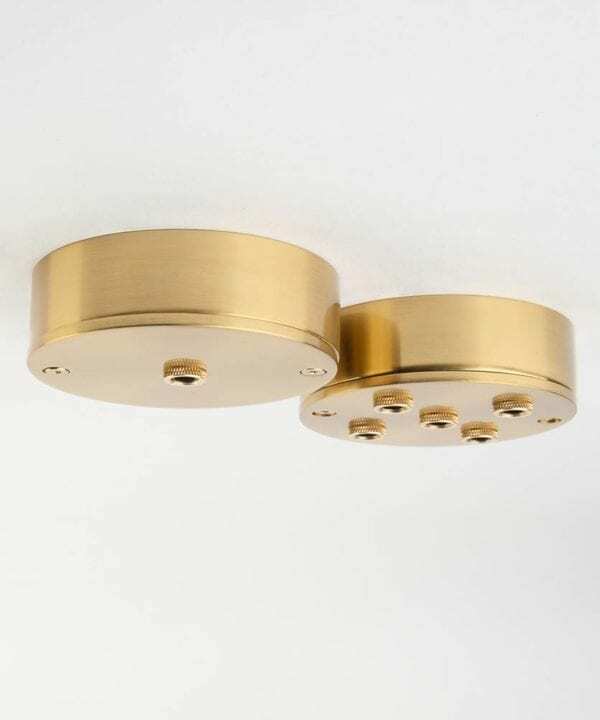 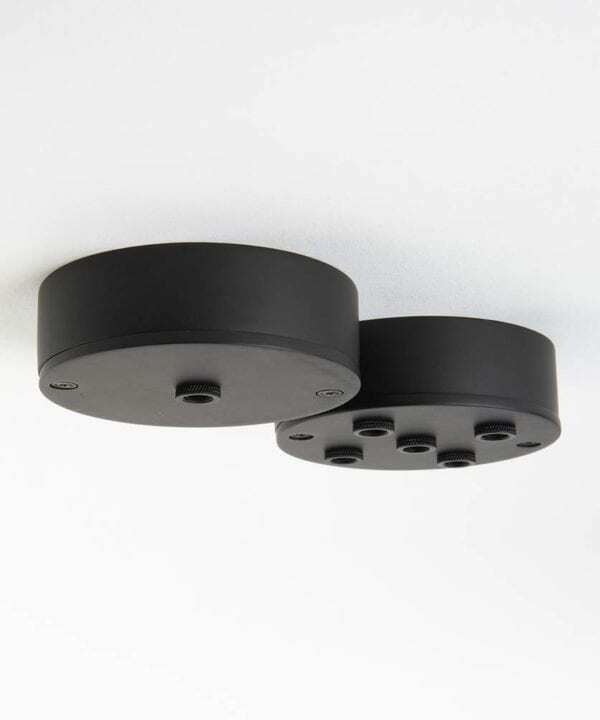 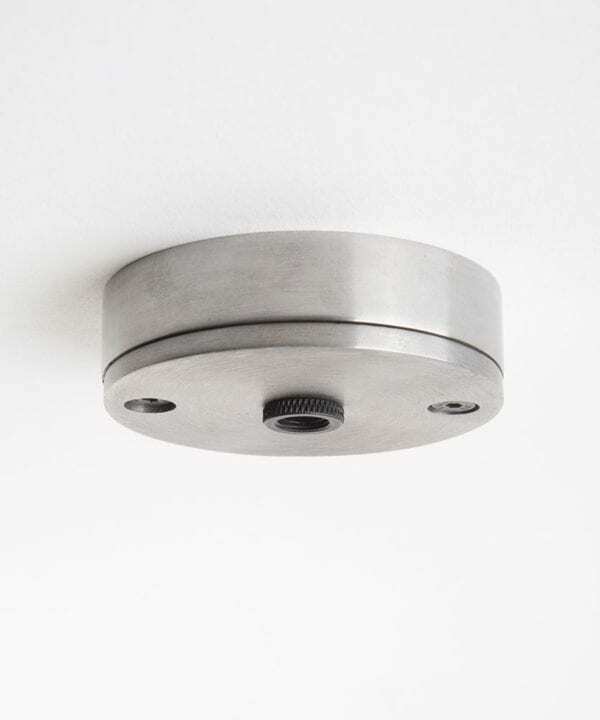 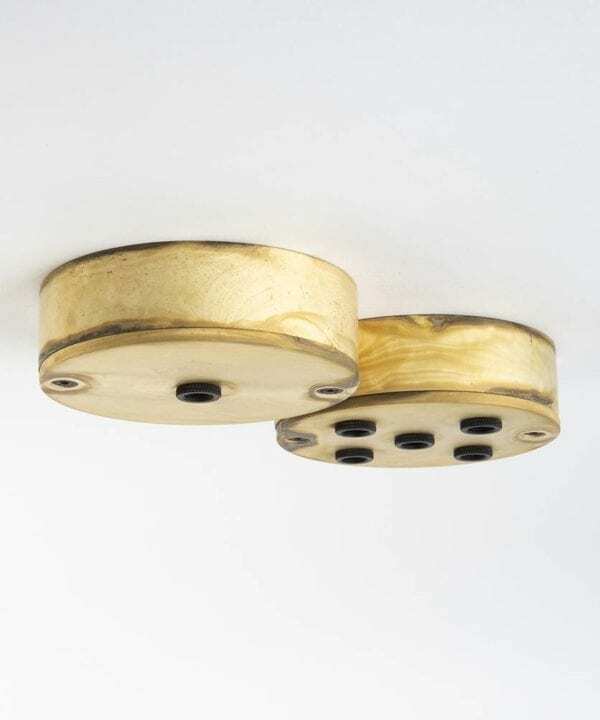 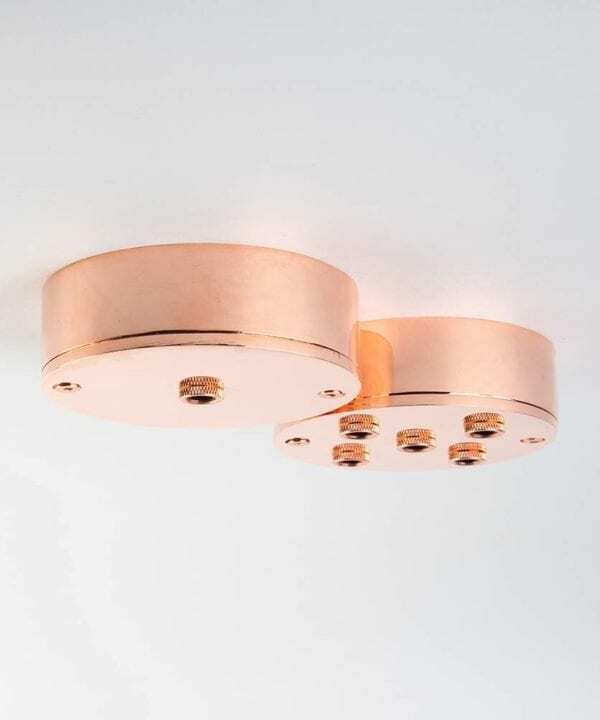 Let’s banish banal ceiling roses and choose something altogether more stylish. 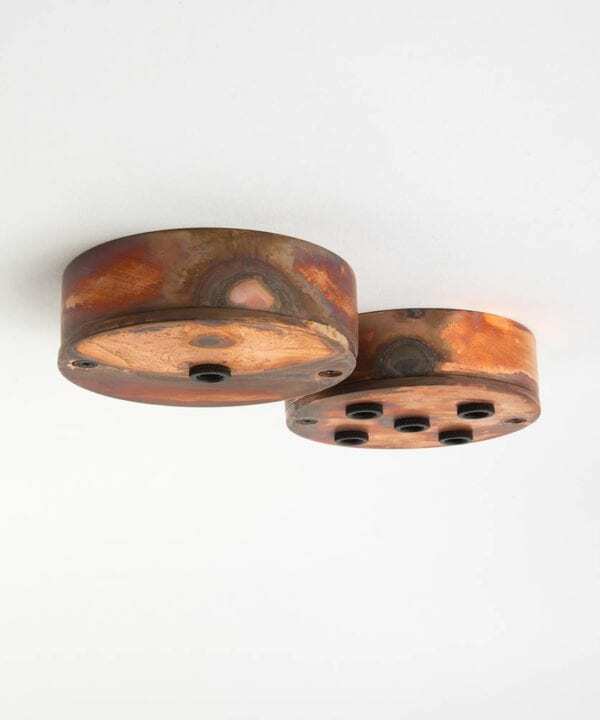 Don’t let this one detail, that’s very easy to overlook, ruin the finished effect when creating your own unique lighting masterpiece. 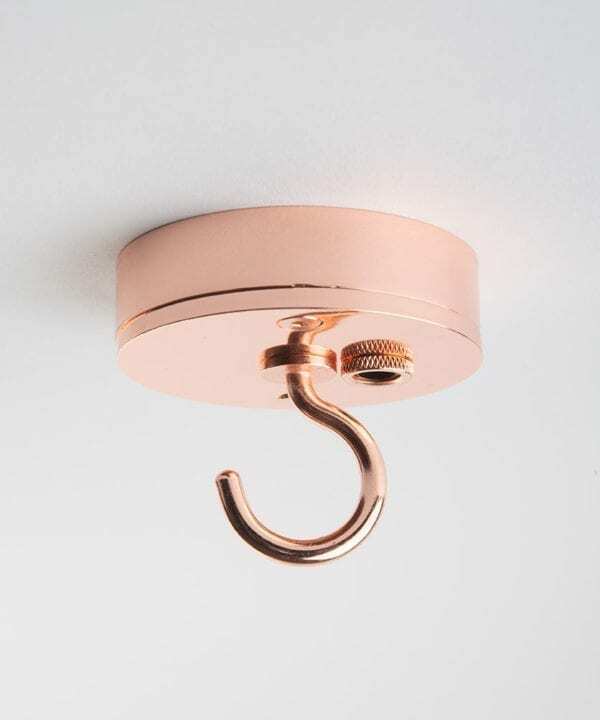 Just choose your ceiling rose, some fabric cable, a bulb holder and last, but by no means least, a gorgeous vintage light bulb.